50% polyester, 50% cotton, Our basics are your staples. 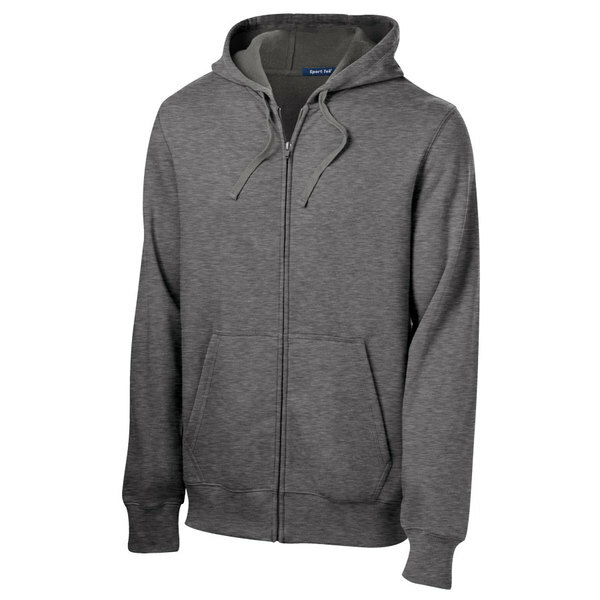 Whether rushing to the game or work, the Clique Basics Fleece Full-Zip Hoodie keeps adults and youths warm and comfortable. 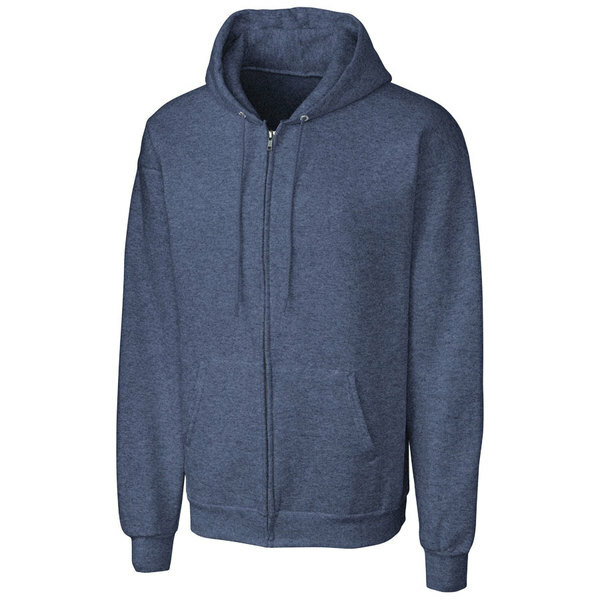 With a 7.8 ounce mid-weight fabric, constructed from air jet yarn that gives a soft hand.